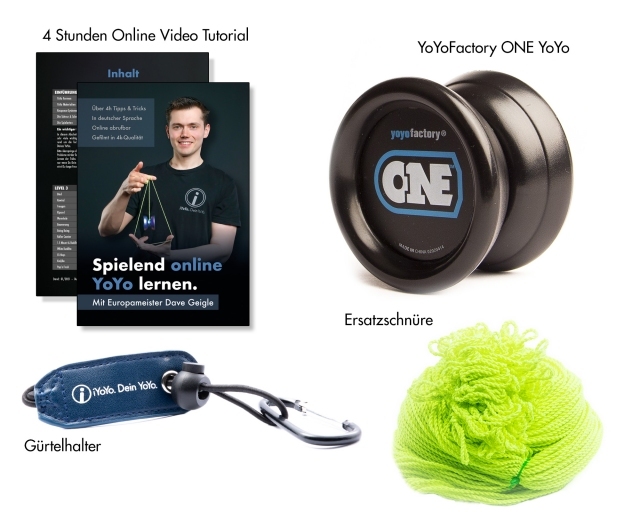 Yo-Shop.com - More than just Up and Down! 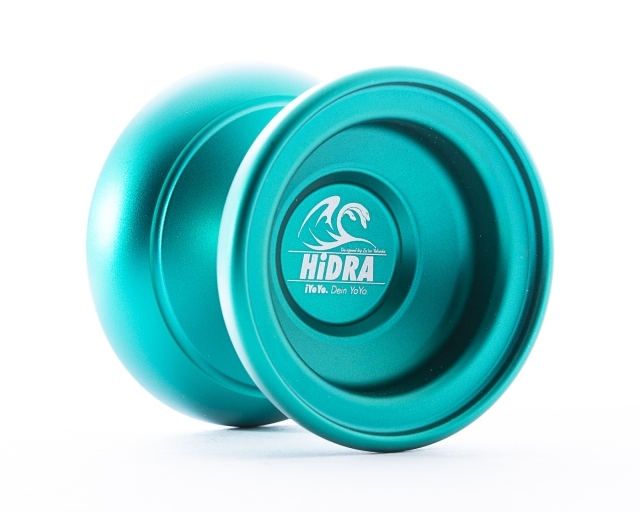 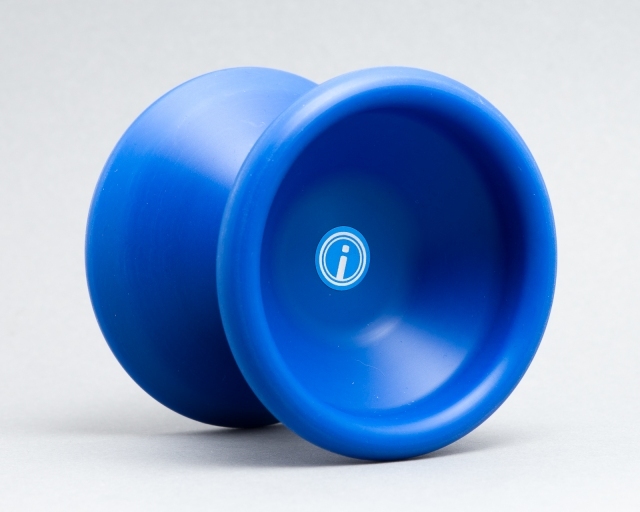 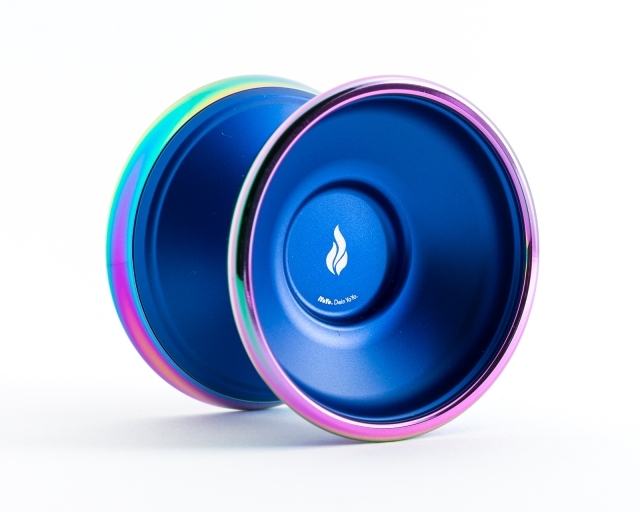 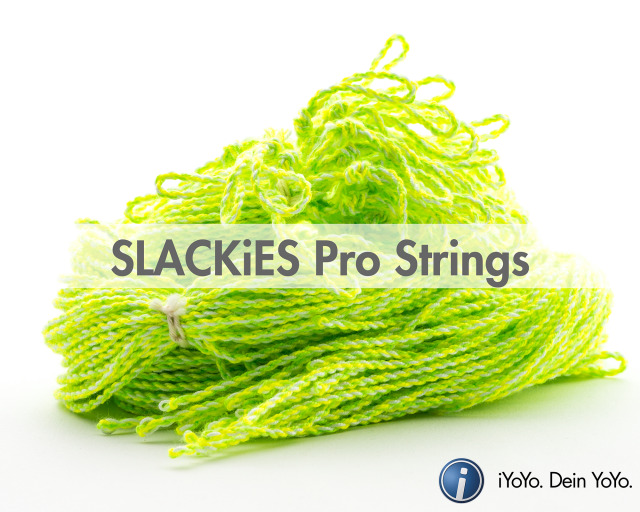 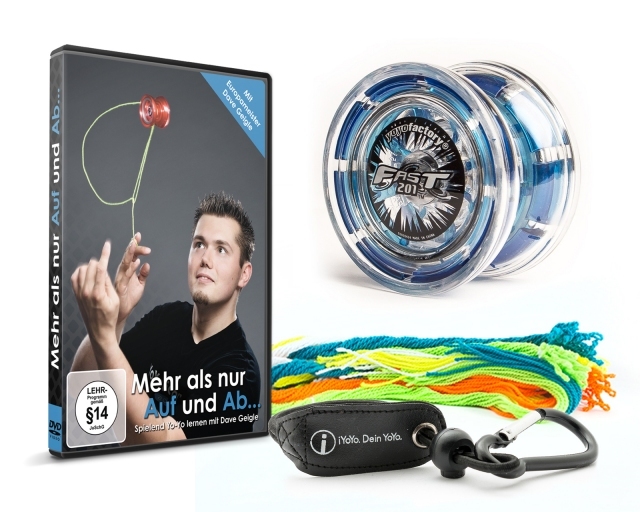 Learn how to YoYo, meet other Yo-Yo players and buy YoYos online! 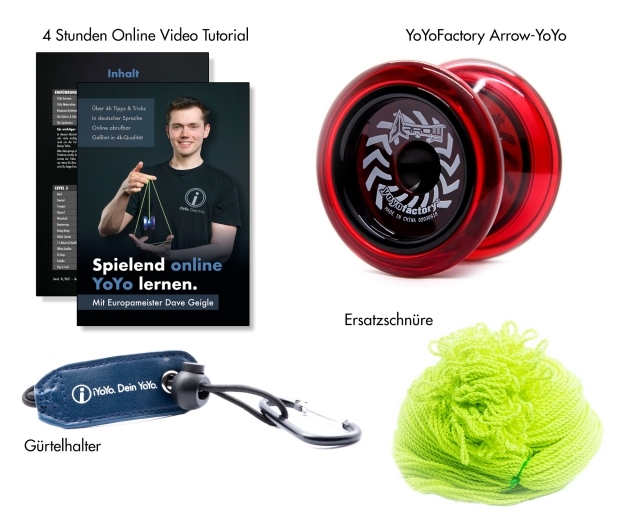 YoYoFactory, YoYoJam, SPYY, ILYY, Henrys and other brands! 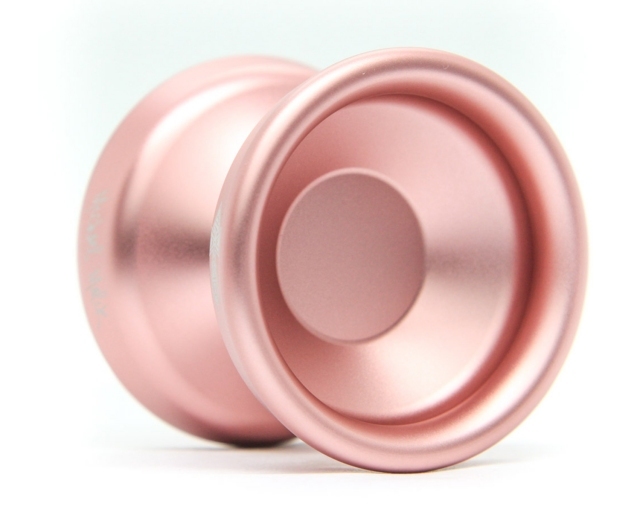 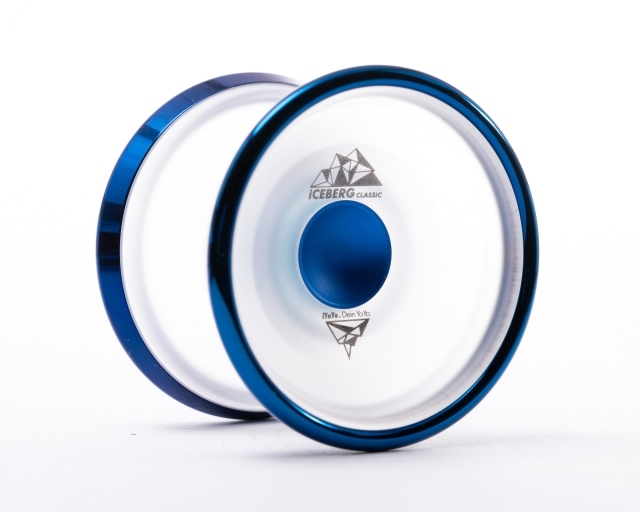 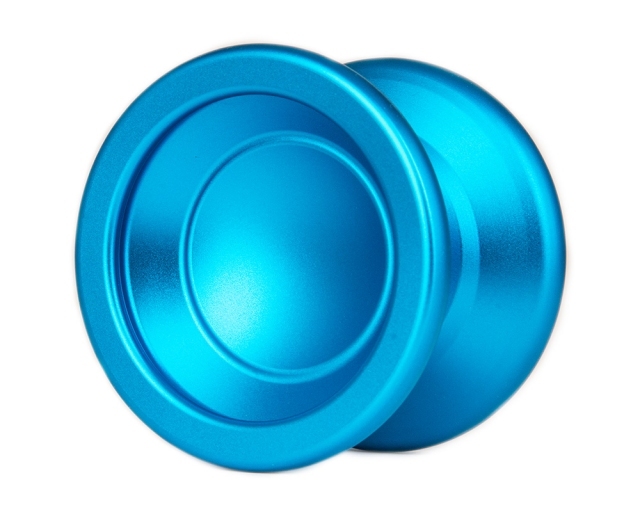 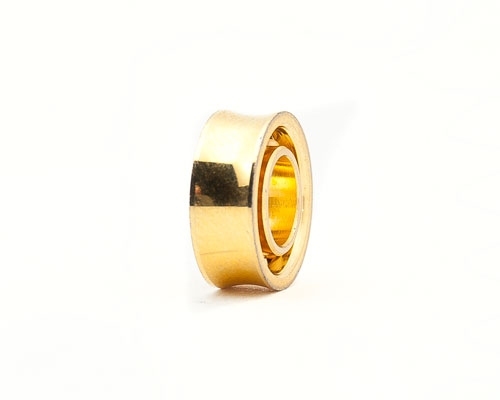 Great Budget-Metal for advanced players - designed by World Champ Evan Nagao! 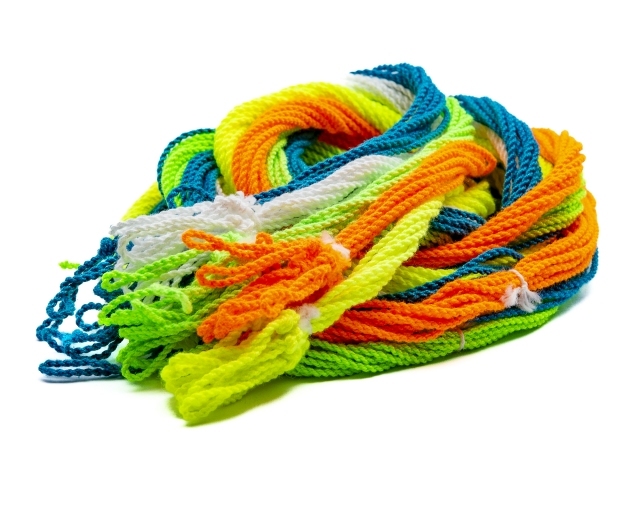 5 neon colors in one pack for great variety! 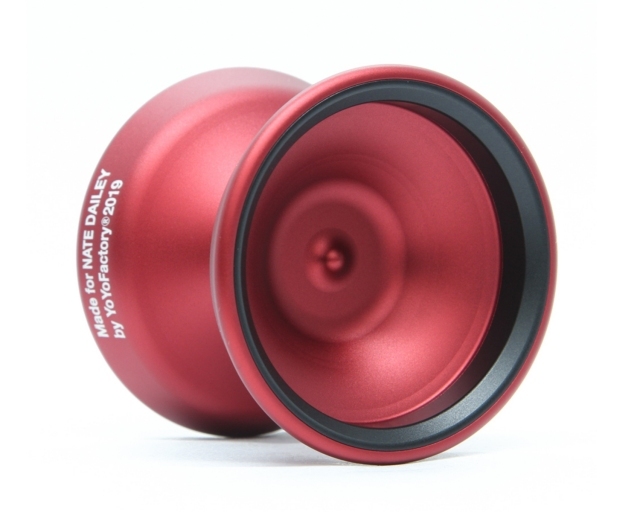 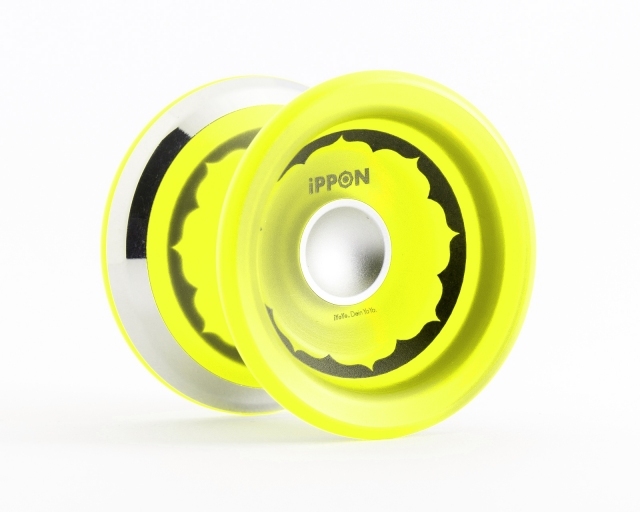 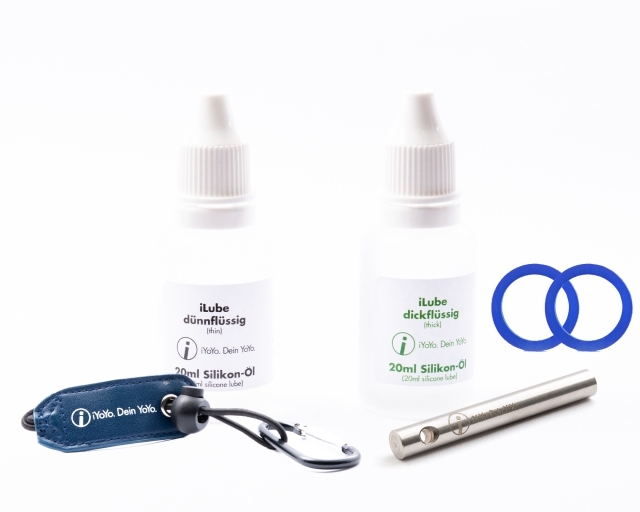 High-quality concave bearing with ceramic balls!